It’s almost game day! Whether your team is playing, you want to see the commercials, or you can’t wait for Maroon 5’s performance, many people will be glued to their TVs on Sunday! No matter why you’re tuning in, the game day meal is very important. We have all the staples you need to make any viewing party a success and help you get ready for kick off! One option to make your party a breeze is our Big Game Feast! 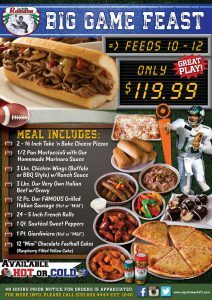 Our Big Game Feast feeds 10-12 people and has every part of the meal covered! 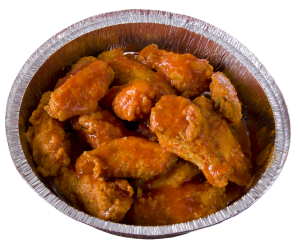 We’ve got your appetizers and main courses–3lbs of chicken wings, 2 pizzas, a half pan of pasta, 3lbs of beef, and 12 pieces of our homemade italian sausage. We’ve got your sides– 5 inch french rolls for your sandwiches and sauteed sweet peppers and giardiniera for extra flavor! It also includes 12 mini chocolate football cakes for dessert! This feast is available hot or cold and is only $119.99! 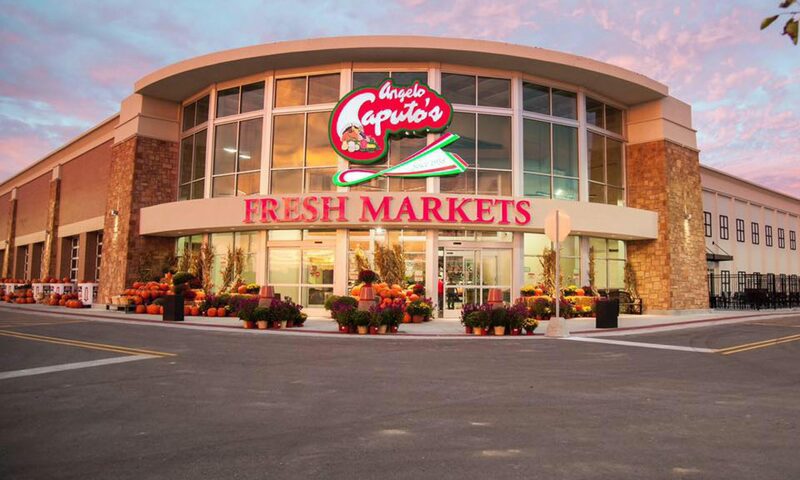 If you’re just looking for some easy appetizers or meals, we also have you covered! Our homemade dips and guacamole pair perfectly with our homemade chips. Our tortilla chips are made in house daily and are amazing! They are great with the buffalo chicken dip sure to be at whatever party you go to  Our grab and go section is stocked and ready for your game day needs! Our sub sandwiches are a great compliment to your feast. 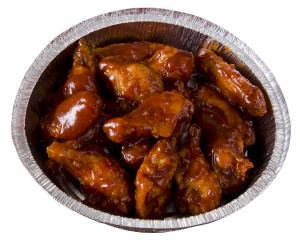 We also have chicken wings, chicken tenders, and more in our grab and go section! Then you can stop by our bakery to satisfy your sweet tooth. 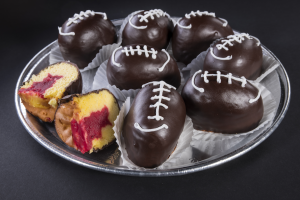 We have many desserts that fit the football theme! 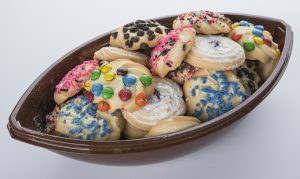 Football cakes, cookies in a football container, and more! From appetizers to main courses to the perfect desserts– we are your one stop shop for all your big game needs!